The Easter holidays are just over the horizon – and whether you are planning to fly the family away long-haul, hop aboard a cruise somewhere sunny, explore a new city or stay closer to home – our edit covers the very best destinations plus deals that will make a World of Difference. For a long-haul holiday with a twist, head east to flamboyant Hong Kong with Lastminute.com (up to a 5.5% donation) and discover a city packed full of hip hotels and world-class attractions. For theme-park aficionados, Orlando ticks all the boxes: Walt Disney World, Universal Orlando, SeaWorld, plus perfect April weather and stunning natural surroundings ripe for exploring. 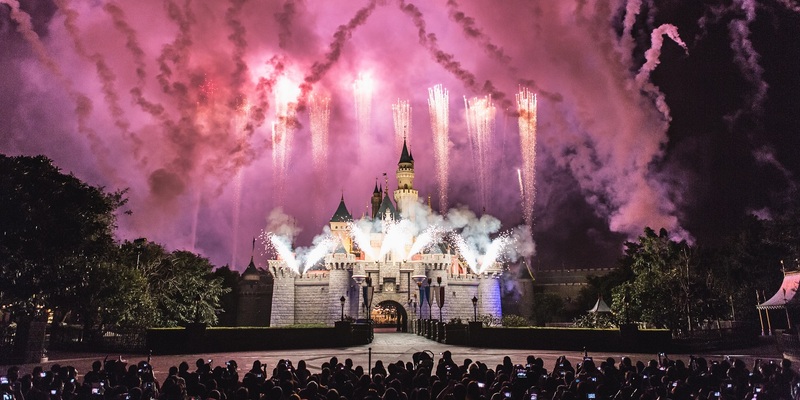 Save up to 50% at Love Holidays (up to a 1.5% donation) and grab value tickets to all your favourite attractions at Attraction Tickets Direct (up to a 0.8% donation). Alternatively, if relaxation and Caribbean sunsets are on your wish list, pay a visit to the Dominican Republic or Barbados with On the Beach (up to a 3% donation) or sunny Mexico with First Choice (up to £163.40 donation). Stay closer to home and explore a new UK city – London, Manchester, York, Durham, Cardiff and Belfast are all jam-packed with things to see and do – many of them are free. Try Travelzoo (up to a 2.5% donation) or Buyagift (up to a 5% donation) for outstanding offers on fabulous family days out and staycations, and if you’re planning to travel by train, click through to Raileasy (up to 1% donation) to make a substantial saving. In Europe, make a bee-line for beautiful Bruges with Superbreak (up to a 5% donation) or mighty Madrid with Thomas Cook (up to a 1.25% donation) – the kids will love the Parque de Atracciones and the nearby Zoo Aquarium. 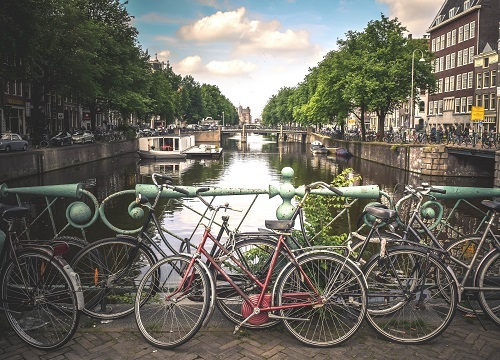 Alternatively, explore Amsterdam by bicycle with a super-value deal from Wowcher (up to a 1.5% donation). 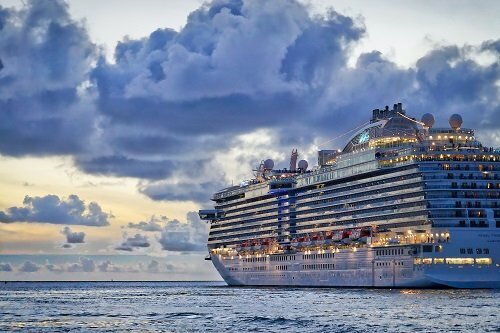 Why not push the boat out and book a fabulous family cruise? 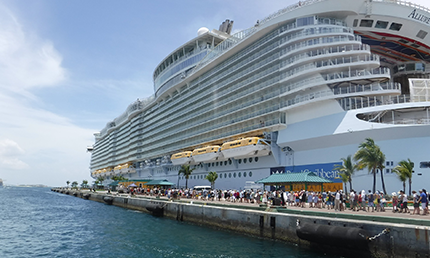 These days, most cruise ships are designed with little visitors in mind, and boast interconnecting cabins, play areas and kid-friendly pools. Book a Caribbean or Canary Islands adventure with P&O Cruises (up to £163.70 donation), or browse Thomas Cook (up a 1.25% donation) for some fabulous options in the Med. If your budget doesn’t quite stretch to a cruise but the family love being out on the high seas, why not opt to travel by ferry? Sail to Netherlands, France, Ireland or Spain at perfect prices with Direct Ferries (up to a 3% donation), shop the offers at Stena Line (up to a 2.5% donation) or set a course for the captivating Channel Islands with Jersey Travel (up to a 1.25% donation). 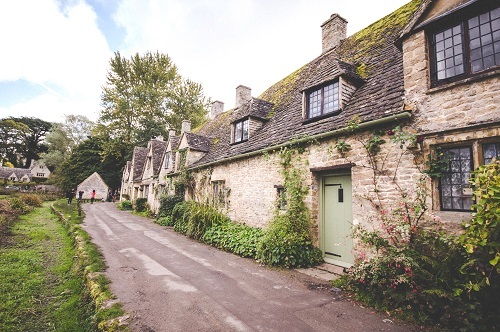 If you’re craving clean fresh air and plenty of outdoor activities to wear the kids out over Easter, a UK cottage break could be just the thing. Make tracks to the Lake District, Cornwall, Norfolk, Wales or Scotland and throw yourself headfirst into everything the Great British Outdoors has to offer. A self-catering cottage or barn gives you maximum flexibility to come and go as you please, and many allow pets too. Check out the properties available at Hoseasons (up to a 2.12% donation), or for a stunning selection of hand-picked holiday cottages, try Rural Retreats (up to a 2.5% donation). If your perfect family holiday involves a sunny home-from-home experience, a villa holiday makes perfect sense – particularly if you are travelling with a larger group. 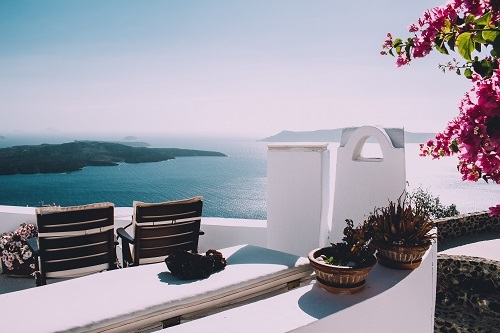 Temperatures start to rise to a very pleasant level in Greece in April, so consider a sojourn to Crete, Corfu, Zante or Kefalonia with HomeAway (up to a 10% donation). Portugal is also a good bet at Easter – try James Villas (up to a 1.75% donation) for a superb selection of top rated properties along the Algarve, many within walking distance to the beach. For guaranteed sunshine at any time of year, you can’t beat the Canary Islands, and Booking.com (up to a 3% donation) can get you there for less.